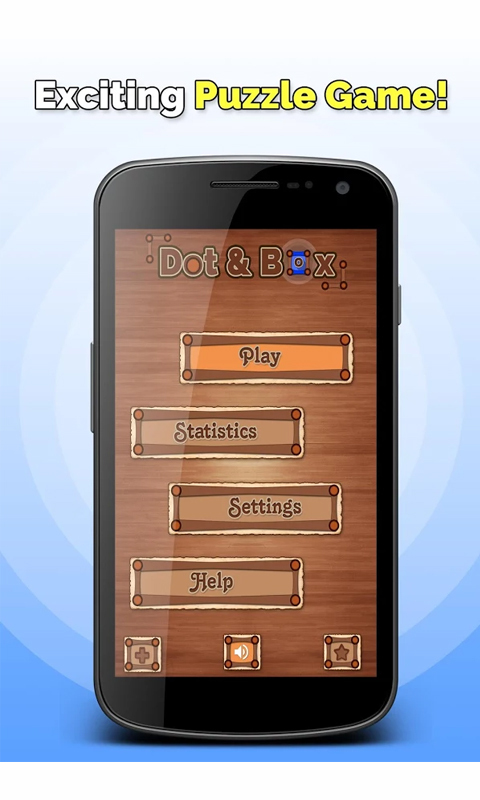 Dot & Boxes is a simple & interesting game. Starting with an empty grid of dots, two players take turns adding a single horizontal or vertical line between two adjacent dots. The player who completes the fourth side of a 1×1 box earns one point and takes another turn. The game ends when no more lines can be placed. The winner is the player with the most points. 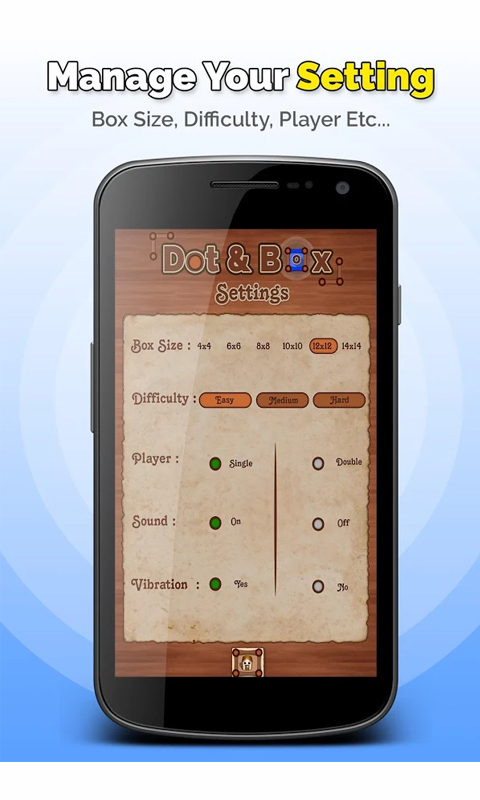 Download & enjoy this super awesome game Dot & Boxes. Our goal is to help users have an enjoyable experience when using our apps & games. 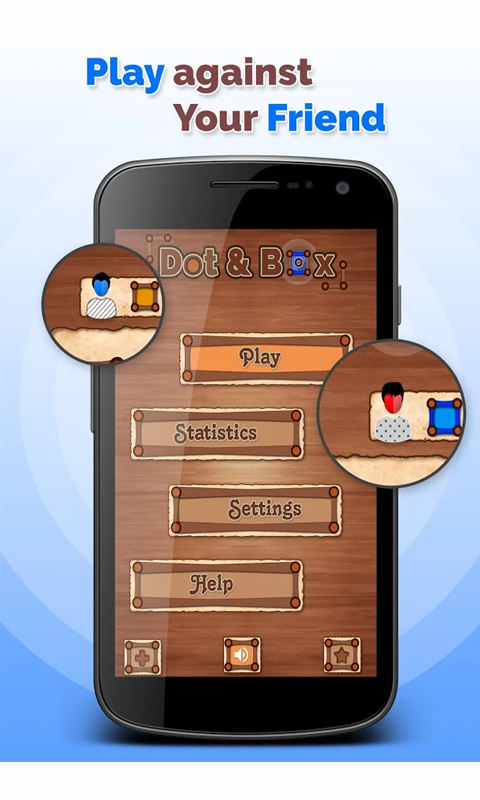 It would be great if you download & play our game Dot & Boxes and write a review based on your experience with it.